Perfect location! 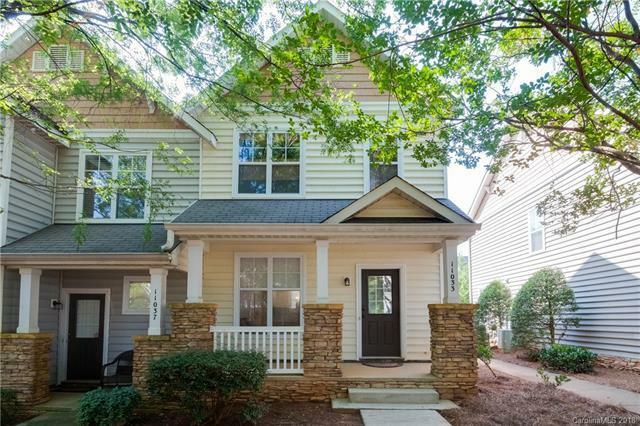 Enjoy the best of both worlds with this stunning, 2 Bedroom, 2 and half bathrooms end unit on a quiet street in desirable Ballantyne Area. Freshly painted, brand new carpet and in move-in condition. Gourmet kitchen with granite counters. Open floor plan with laminate wood flooring on main level except for kitchen and powder room. Walking distance to shopping and dining. Covered front porch and private patio. Minutes from 485.